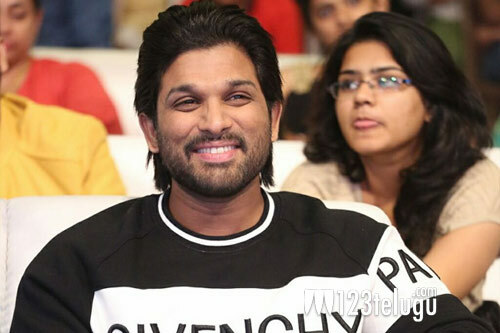 Allu Arjun is back in the game like never before as he has lined up three films back to back. One of them is ICON which will be directed by Venu Sriram. Now, an interesting gossip going around reveals that the stylish star will be seen in a double role for the first time in his career. The talk is that Venu Sriram has etched both the characters quite beautifully and Bunny will be seen in different avatars. This is mere speculation and it will be interesting to see how Bunny portrays these roles. Dil Raju produces this film.